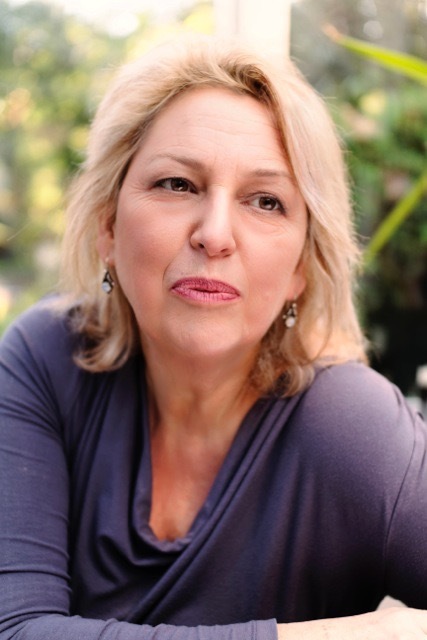 Sally Baker was recently interviewed by journalist Liz Connor about how the death of an ex-partner or spouse can negatively impact your current relationship. The press interest was sparked by the recent news of the broken engagement between US singer Ariana Grande and comedian and actor Pete Davidson following the death of her ex-partner rapper, Mac Miller. Grief can take us by surprise so even when you are very content with your current relationship you can feel blind-sided and distressed by the death of someone from your past who was once important to you. How does grief affect your relationship? Everyone handles grief differently but what always happens is that a loss, even of an ex-partner, can cause an upheaval of emotions. Situations and relationships that were left permanently in the past can be suddenly brought into sharp focus by the death of an ex-partner. 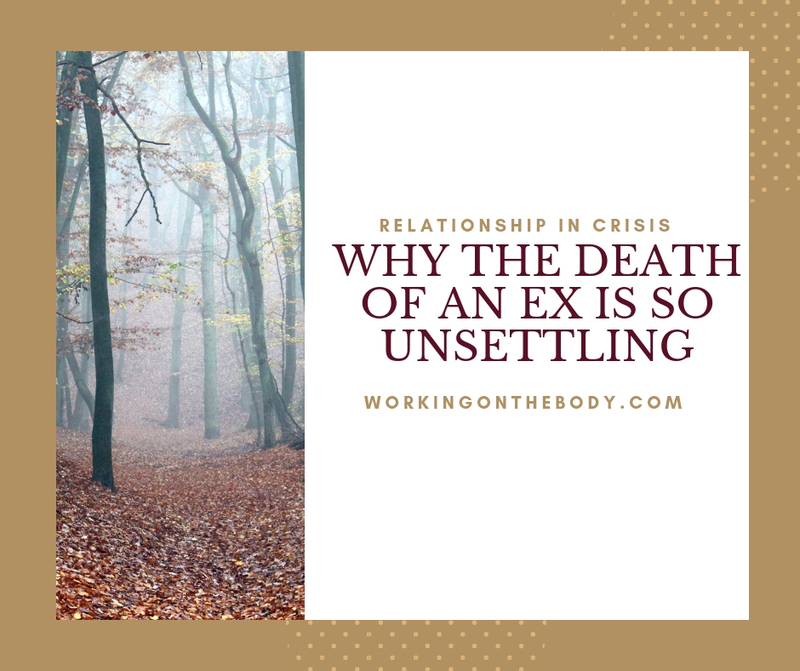 The effect of grief on a relationship can be detrimental when one part of a couple is not comfortable with how their partner is manifesting grief for an ex. It can make the non-grieving person in a relationship feel vulnerable that their partner may still have a strong sense of loss for someone from their past and it can make them mistakenly question their partner’s commitment to their current relationship. Can a relationship survive bereavement – particularly the death of an ex-spouse? When one partner is mourning the death of someone for whom they’d had feelings for in the past any unresolved issues or insecurities in their current relationship can come under more pressure. 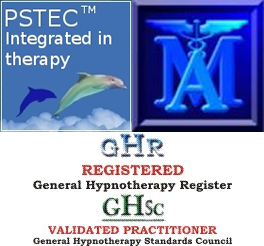 If the relationship is strong, with good clear communication between them then ideally a person will be able to mourn the loss of an ex and have their feelings acknowledged and respected without their current partner feeling threatened by their obvious sadness and grief. When someone is experiencing the death of an ex-spouse their emotional response can be complex and contradictory. They may feel surprised by the intensity of the sadness they feel for the loss of someone whom in reality treated them badly or let them down. They are an ex for a reason but empathy, care and even love for past partners isn’t linear and doesn’t stop entirely when the relationship is over. The more loving, open and in touch with their authentic emotions a person is then the more likely they are to be open to experiencing sadness and grief for an ex-partner or ex-spouse. However, a current partner can be impatient with their feelings of grief for an ex-spouse and feel their grief is not permissible or is even inappropriate. The person mourning their ex will soon learn to hide their emotions so as not to upset their current partner or family. With their grief pushed down they will often feel unsupported, and their sadness can take longer to process and release than it would have in a more supportive environment. Not having their feelings respected sows seeds of doubt too that they are in the right relationship for them after all and this will weaken their current relationship. It is possible to stay connected as a couple during grief and allowing your partner to mourn for an ex-spouse is to show the strength of the current relationship. Grief isn’t logical and as well as mourning the loss of an ex a person is also mourning the loss of that particular time in their life and everything that episode conjures up for them. Experiencing feelings of grief for a past partner isn’t a measure of commitment to their current relationship either, but it can be a test of a relationship. It’s important to make it clear to a partner experiencing the death of an ex that their sadness is valid and its okay for them not to be okay. The whole experience can improve a couple’s bonding, help build better communication and connection and prove to both partners in their current relationship that they are resilient enough to cope with painful emotions and that they can still hold together. If you are struggling with the emotional fallout from a loss or experiencing grief then reach out and connect. Grief doesn’t just happen when someone dies. When faced with chronic disease or a serious diagnosis we can feel grief for who we were or how we previously thought and felt about ourselves. Make that call.